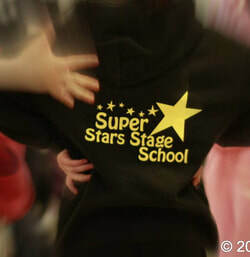 "Super Stars Stage School" is a dance, drama and musical theatre stage school for kids based in Cork. The stage school caters for students aged 3 to 18 years old. The aim at super stars stage school is to take traditional performing arts and make them fun and accessible. Super Stars Stage School covers a wide range of performance arts classes these include drama, musical theatre, dance and ballet. There is also examination classes and an auditioned only company class. 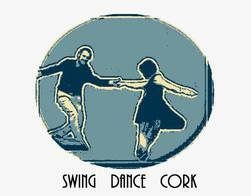 At Swing Dance Cork are here to bring you fun and friendly swing dance classes with an emphasis on the music, technique and community spirit; in an environment that encourages you to express yourself, and to have you Swingin’ away to music from the 1920’s and 30’s. Weekly swing dance classes and socials at the Cricket Club! - Andrea Williams is a talented dancer/choreographer from Cabo Verde. Her primary focus is on Kuduro, Hip-Hop, Reggae and Brazilian dance. Her small but amazing crew has performed for various shows in Cork, and her classes are insanely high energy. You can find Andra Williams here ! 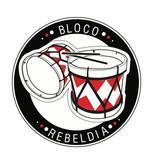 - Bloco Rebeldia is an Afro-Brazilian percussion group that focuses on the Carnaval rhythms of the North East of Brazil. They teach classes to folks of all walks of life and musical experience. 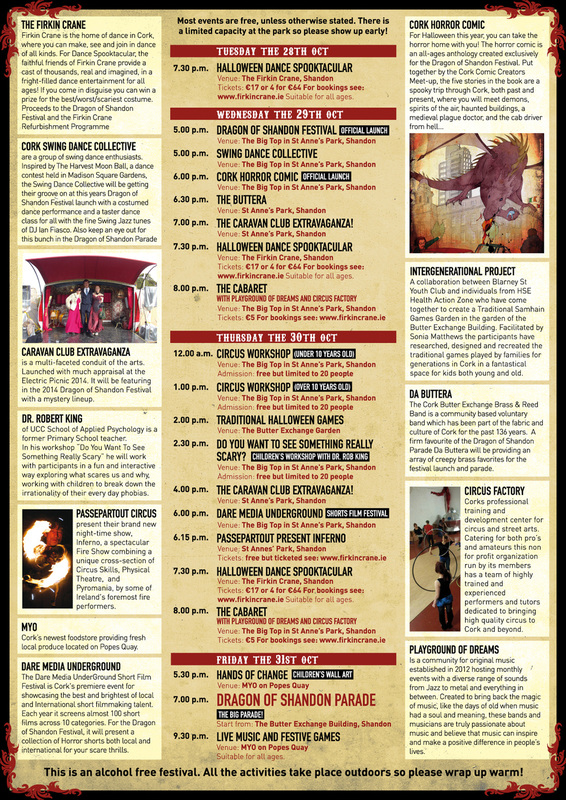 In addition they have performed for various festivals, parades, and have stage 3 of their own shows. - Cork's premiere Capoeira group - Capoeira is a blend of Martial Arts, Music, Dance, & Acrobatics. 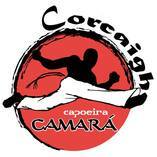 Capoeira Camara Cork offers classes for people of every age group & fitness level. We focus on safe and fun training, teaching all the elements of this unique art form. This year this school is celebrating 76 years of dance in Cork. 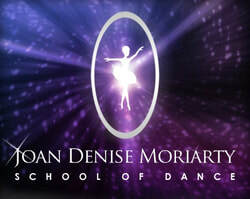 This school is the legacy of Ms Joan Denise Moriarty and dedication of the late Ms Breda Quinn the school has a permanent purpose built Studio in the heart of the city, situated on John’s Street Lower, behind the Heineken Brewery, Blackpool. Ballet classes are available in Mallow, Riverstown, Wilton, Ballincollig and the City Centre Studio. Dance lessons can teach a child self confidence, self discipline, poise and grace. They also have a teenage ballet and adult ballet beginner classes in the Studio. They also offer Musical Theatre, Modern Dance and Tap Dance at the Studio.